Every year on December 16th our phone rings non-stop with new families who cannot believe their child was denied admission to their top choice college. The story is almost always the same. “We thought they were a shoe in.” The student was top of their class with a near perfect SAT score. Maybe Mom or Dad is even an alumni.After reviewing the application file it is typically apparent where the “red flag” mistakes were and other areas with significant room for improvement. 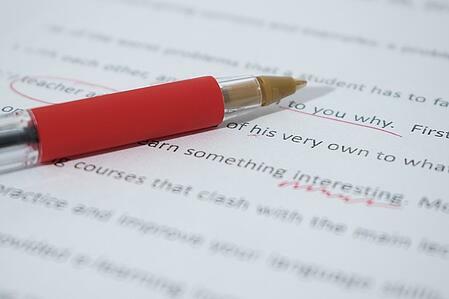 While the portion of the application that usually needs the most revision is the personal statement and supplemental essays, here are 6 other common pitfalls to avoid. How you choose to spend your time outside of the classroom, is one of the most important pieces of information colleges want to know. Space is limited in this section, but there is definitely room to pack a punch and be creative. Unfortunately, many students do not give enough time or attention to this part of the application. The activities you choose to include should be in an order that makes sense. Toward the top should be what is most important to you and what you have spent the most time on over multiple years. Hopefully these will correspond with the activities where you have moved in to leadership positions or achieved significant recognition. While some activities are clearly important i.e. Student Body President, it is not the activity or position itself that impresses. Remember there are thirty thousand other student body presidents in the US alone. What is most interesting is the impact you had in the role. Be as specific and tangible as possible. If you gave an important speech, was it to a room of 20 or an auditorium of 200? What was the focus or result? If you organized a fundraiser did you raise 3 thousand dollars or thirty thousand? While they may not be traditional activities offered by your school, anything that takes a significant amount of time and is important to you is an opportunity to authentically standout. For instance, if everyday after school you took an hour bike ride around your neighborhood (5 hours per week, 40 weeks per year, all 4 years of high school. That is significant!). If it was just used as a time to decompress that would be great (college learns you have a well developed way to cope with stress), but if you also often used the time to contemplate life’s big philosophical questions, colleges would find that very interesting! 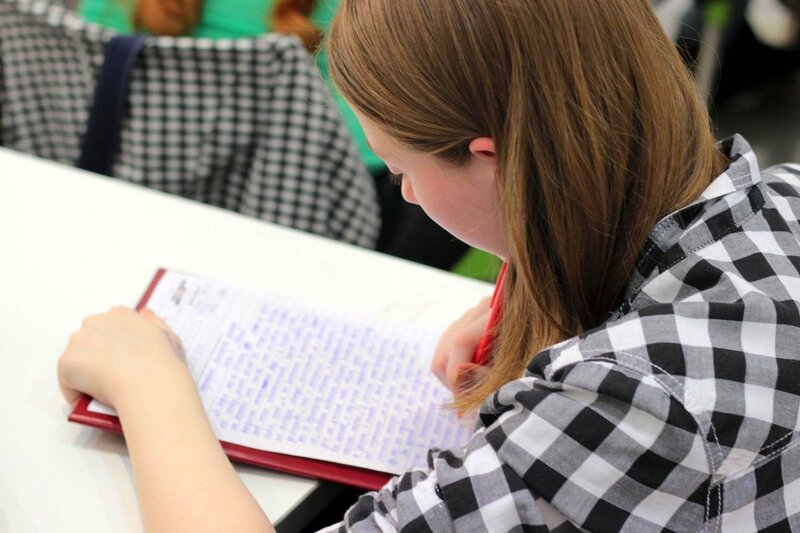 Some students complain that their application only allows them space for 10 activities and decide to use the additional information section to list and describe more. This is annoying to admissions readers! Do you really have more than 10 activities that you do to a meaningful level of depth? What you do 1 hour a month may be a very nice thing, but from a college admissions officer’s perspective it is not terribly important. Frankly, after the first 5 or 6 activities their weary eyes start to glaze over. If there are activities that require more explanation than the space allotted in the application, this is the place to put it. For instance, if you have completed a significant scientific research project it would be appropriate to include the abstract in this section. Additionally, some colleges offer a dedicated space to include a link to your Zeemee account, but not all. This section would be a good place for it. 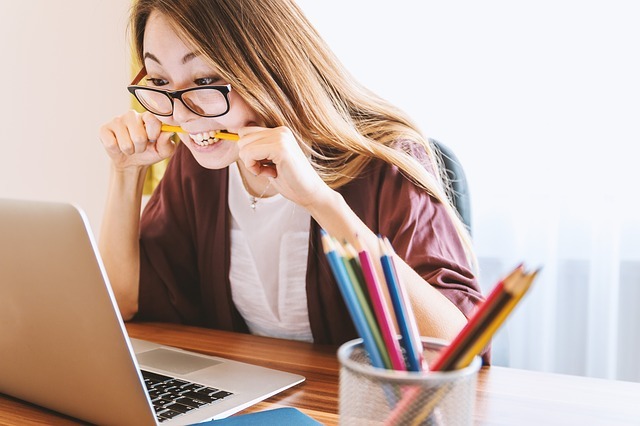 The most important use of the additional information section however, is to explain special circumstances that may have negatively impacted your academic record. Beyond the circumstances themselves, colleges will want to know what you have learned in the process and how you apply the lessons in your life now. Before hitting submit, always have someone you trust proofread each part of your application one more time. You worked hard over 4 years, don’t give the admissions committee a reason to doubt you! 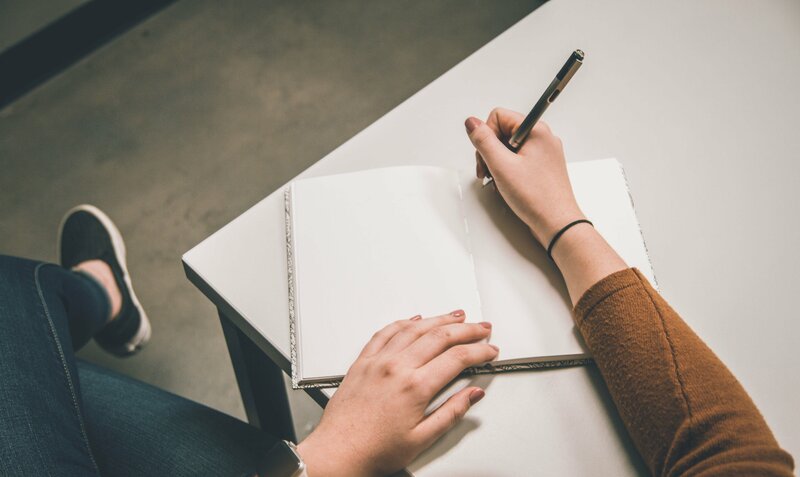 Whether you just want your application reviewed prior to submission or you want to work with an expert throughout the entire college preparation and application process to make sure you are putting your best self forward, our team can help. Contact us today to learn more about our college counseling services for high school students.